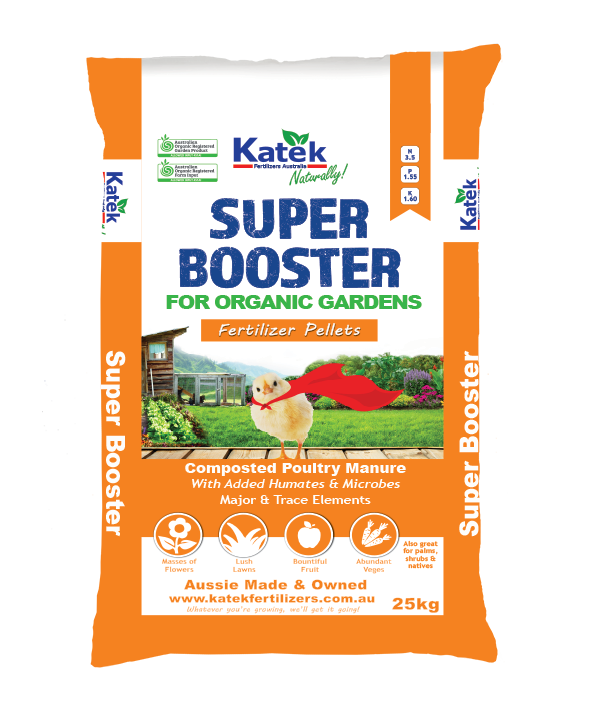 The SUPER HERO of your Garden! 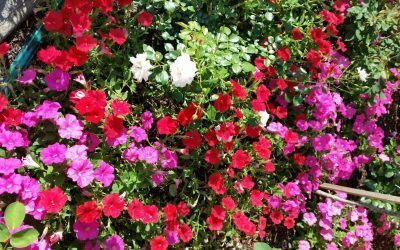 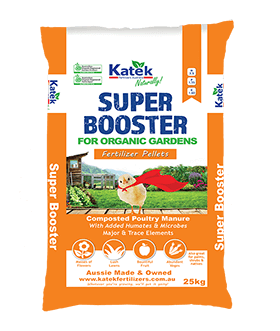 Give your Garden a SUPER BOOST! 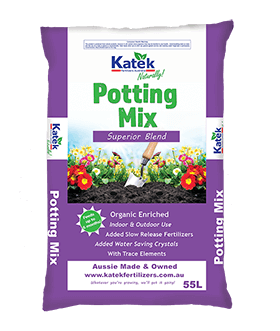 The Best Mix for your Pots! 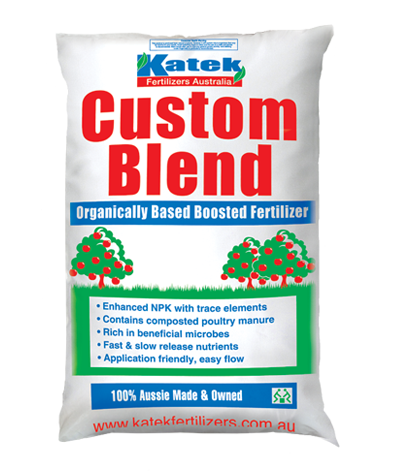 Naturally composted from the highest quality ingredients! 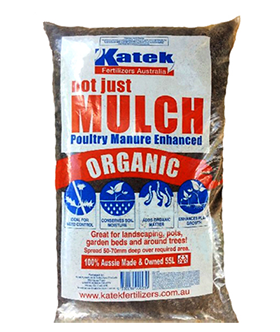 Rich in organic matter and live beneficial microbes due to our unique process! 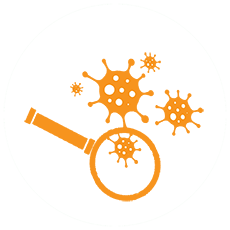 We also inoculate beneficial microbes to further enhance our products! 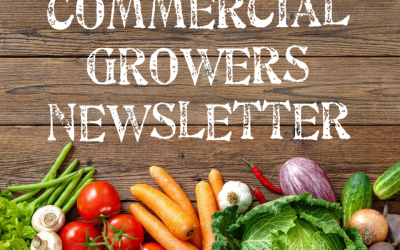 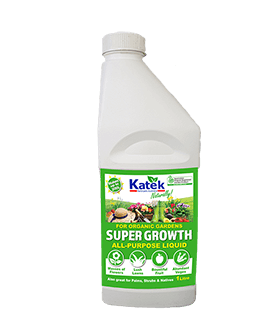 Slow release of all the nutrients you need for healthy soil and plants! 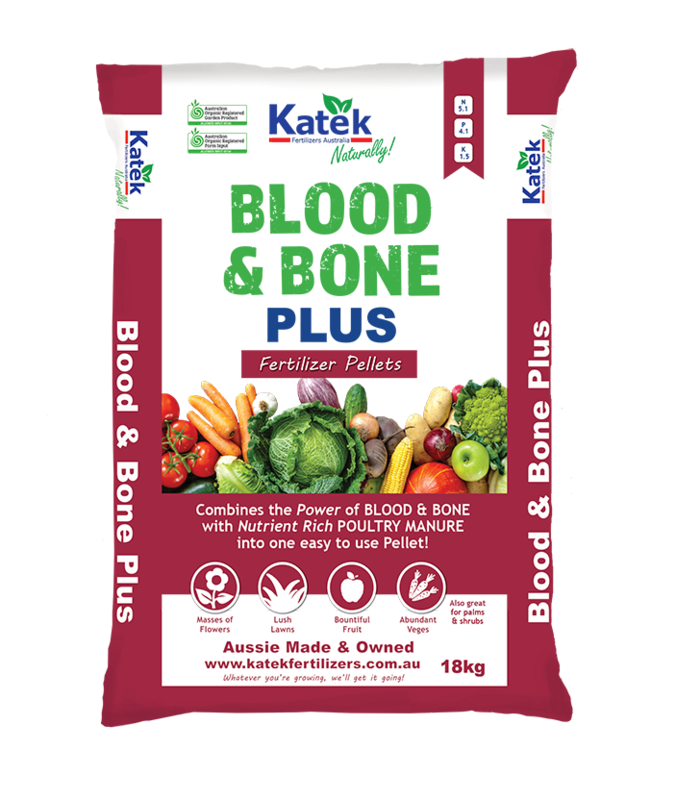 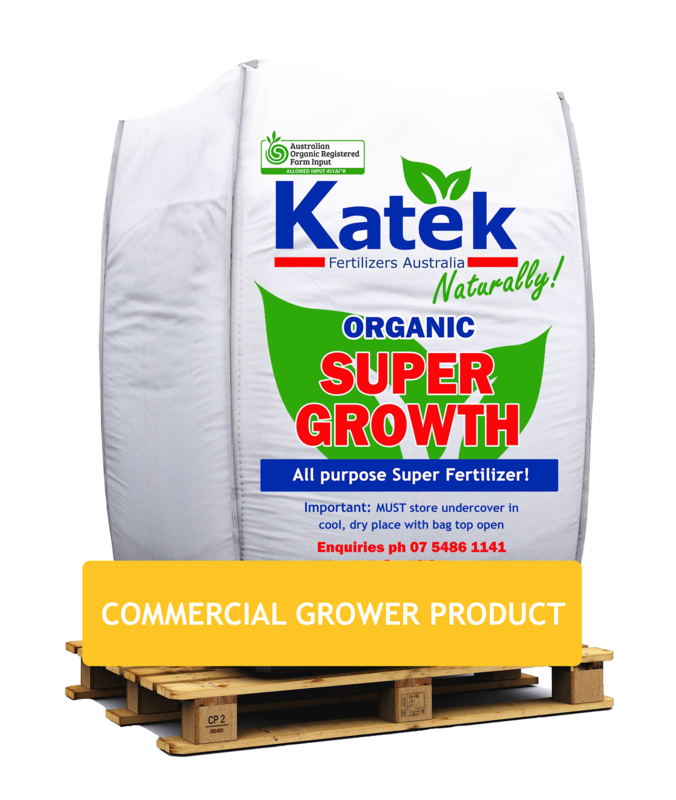 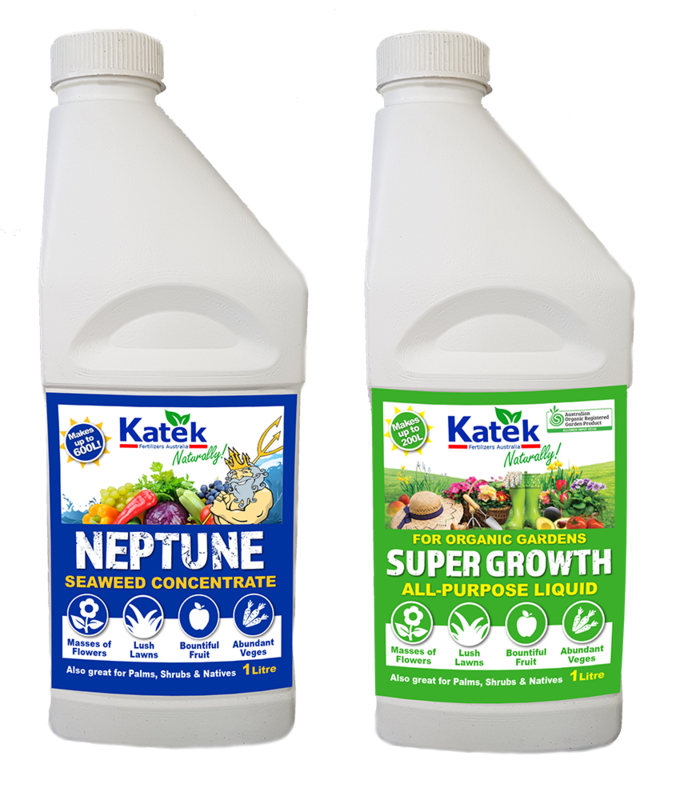 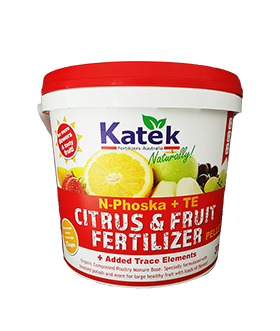 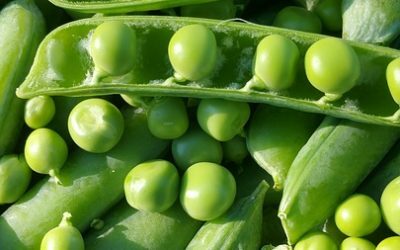 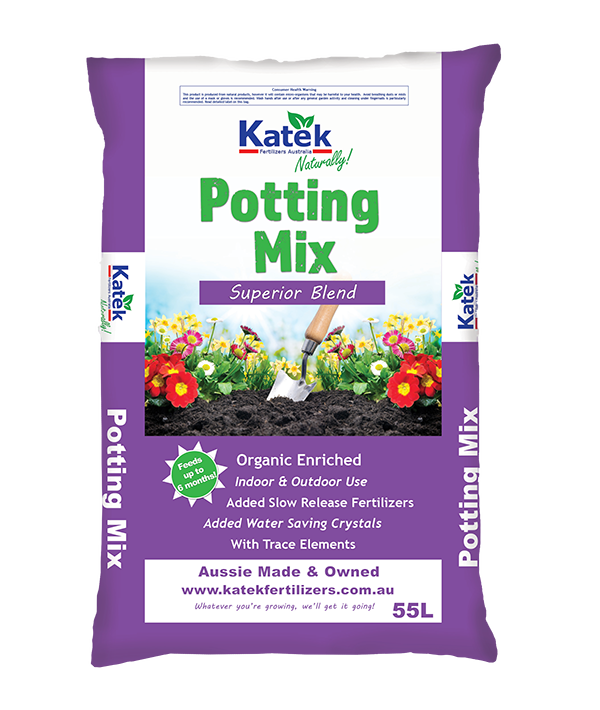 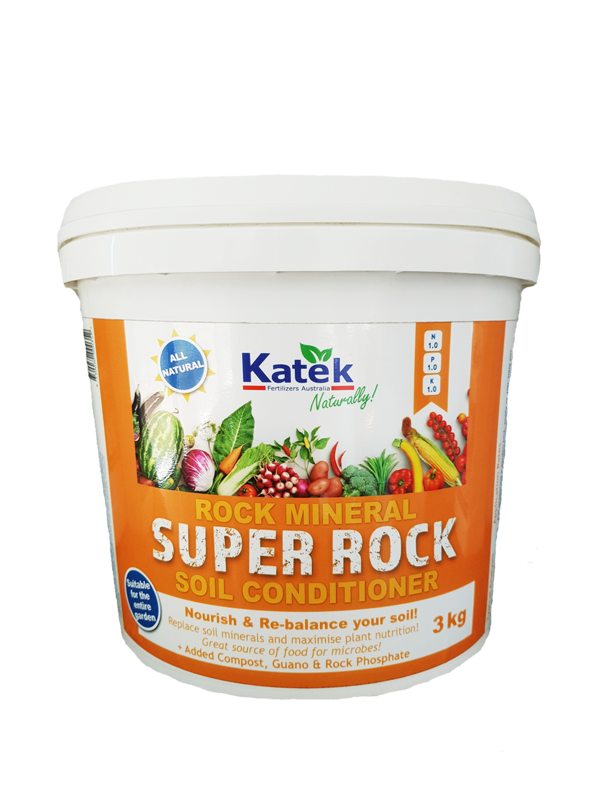 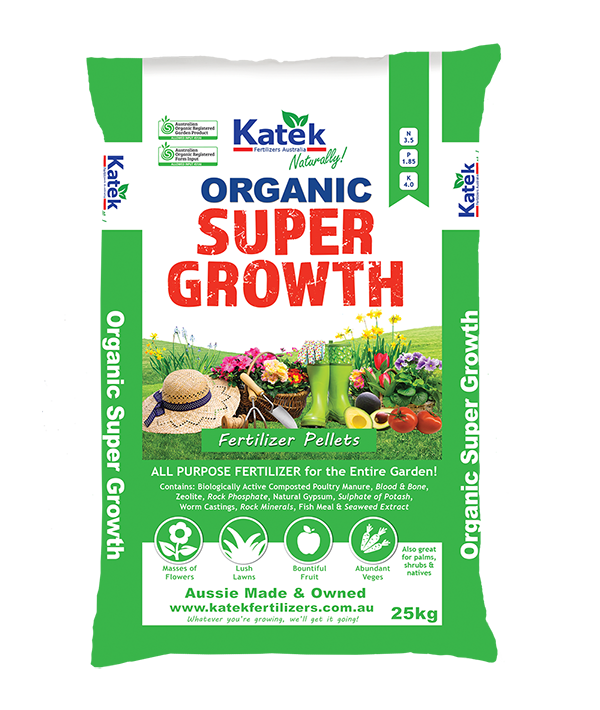 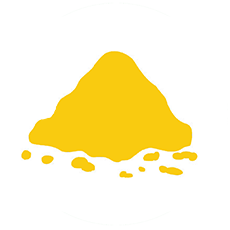 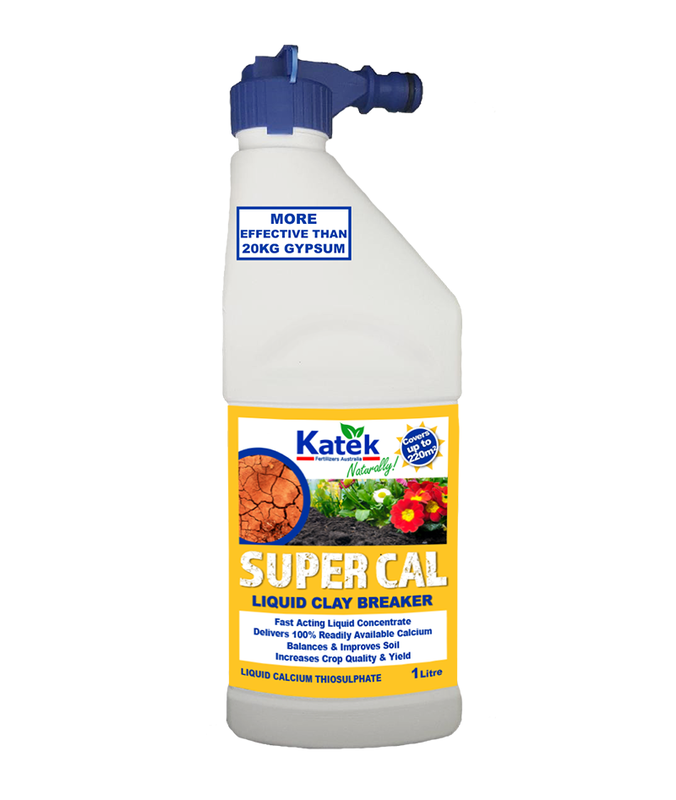 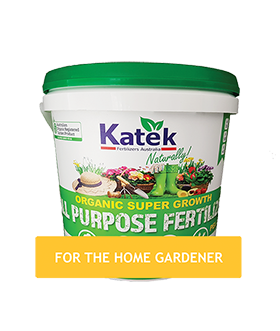 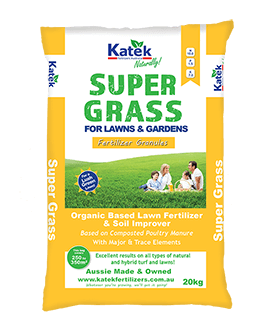 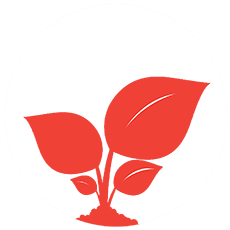 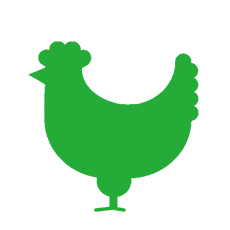 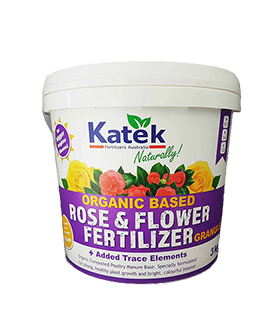 Katek manufactures a complete range of premium liquid and pelletised fertilisers for home gardeners, landscapers and commercial growers. 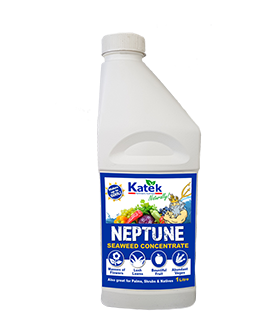 Take a look around our range of quality products.